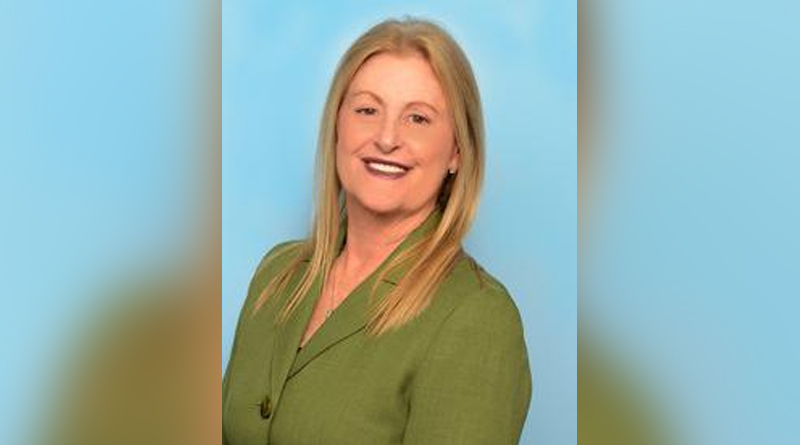 Nordis Technologies, a full-service technology leader in customer communications management and payments, announced that Deborah Risch has been promoted to senior vice president, client services and implementation. In her role, Risch manages new client onboarding, day-to-day operations and ongoing account management, including for companies using Nordis’ Expresso cloud-based solution for managing critical customer communications for print and digital channels and ExpressoPay to streamline online bill presentment and payments. Nordis Technologies has been serving some of the largest companies in healthcare, hospitality and financial services for more than 25 years. Risch brings decades of experience in direct marketing and communications to Nordis and its clients. Prior to joining the company 13 years ago, Risch served in management roles for a number of direct marketing, critical document and mail production firms including Sun-Sentinel Direct, Data Decisions Corporation, AccuDoc Solutions, Harte Hanks Direct Marketing Florida, Precision Response Corporation and Advo Systems, Inc. She is an active member of the Direct Marketing Association and the Florida Direct Marketing Association. Nordis Technologies is a leader and innovator in providing technology solutions to solve customer communications management and payment challenges. With Nordis’ patent-pending, cloud-based Expresso application and product suite, businesses can quickly and efficiently create and manage critical print and digital communications and payments. Nordis delivers an end-to-end solution, with state-of-the-art lettershop and direct mail services to produce and deliver documents. Privately held Nordis Technologies is based in Coral Springs, Florida. For more information, visit www.nordistechnologies.com.